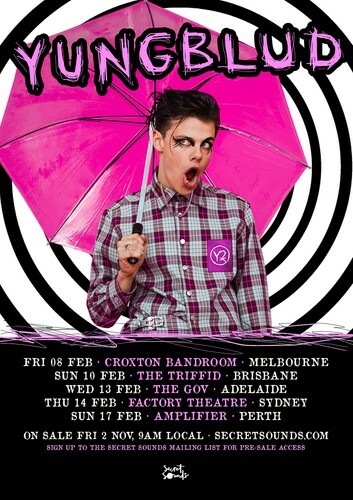 A tsunami of raw punk rock energy, potent street poetry and catchy-as-hell pop sensibilities, English fireball Yungblud returns to Australia in 2019 for a blazing run of shows in Melbourne, Brisbane, Adelaide, Sydney and Perth. 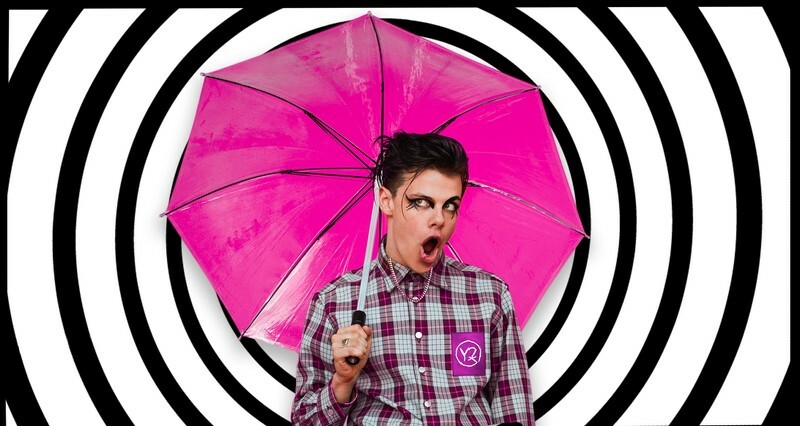 Catering for all ages, these highly anticipated performances will give Yungblud a chance to show off hits from his debut album 21st Century Liability like I Love You, Will You Marry Me? and Polygraph Eyes. He’ll also get the chance to say G’day to a growing fanbase that are falling fast for his fearless social commentary and electric personality. In fact, Australian fans are still reeling from Yungblud’s now infamous Splendour in the Grass set in July. Appearing at 1pm on a sun drenched Byron day, the somewhat pale but by no means withdrawn Doncaster native put on a show that quickly became the talk of the festival. With limbs flying and lyrics flowing, he coaxed thousands of punters from their mid-morning malaise and produced a plethora of singalong moments. Describing 21st Century Liability as “an accumulation of all the frustration, the oppression, the suppression, the excitement, every kind of emotion I felt all my life leading up to this moment”, the man known to his friends as Dominic Harrison made an immediate impact when he burst onto the UK music scene with debut single King Charles in 2017. It’s a heavy subject for sure, but one that Harrison wasn’t afraid to tackle as he turned the song into a jumped up mini-anthem for a new generation. There’s plenty more to come too, as new single “Kill Somebody” picks up steam and punters start getting wise to Yungblud’s antics.